Shenzhen Home Warning Security Technology Co., Ltd.
Yuyao Chebang Electronic Technology Co., Ltd.
2. 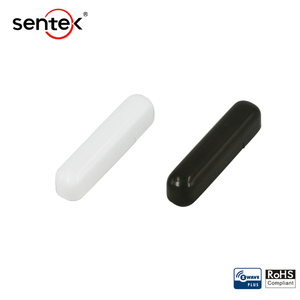 Suitable for wooden doors, windows, drawers, cabinets, and etc. 3. Direct control on material, testing, quality, lead time ect. 7. 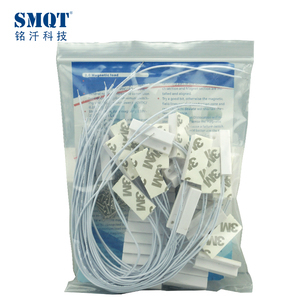 Factory directly quality control with fast delivery time. Shenzhen P&H Electronic Co., Ltd.
With its modern and stylish design, it looks great in any home or office. This Zemgo device has easy install and pairs with your receiver within seconds so you can have it ready right away. 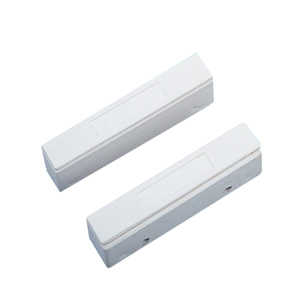 When a door or window is opened, with the door contact installed, a chime will sound and let you know. 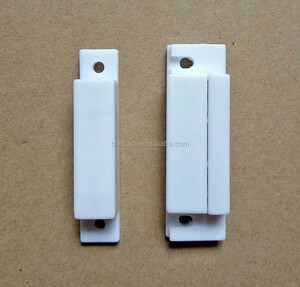 White or Brown Normally Closed Surface Mount Door Alarm Magnetic Contacts 1. 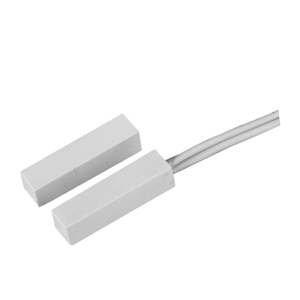 Reed switches use Japan brand of OKI,stable performance,load Life up to millions times. 2. 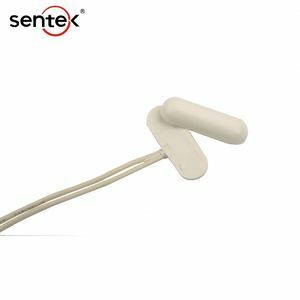 Sealed design,enclosed magnet,high adsorption power,which makes it use more stable. 3. 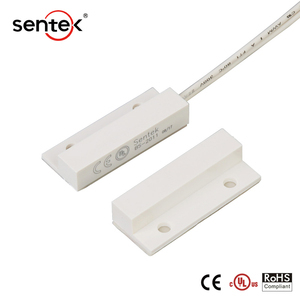 High magnetic with high-quality imported reed switch,so that the door magnetic switch is more sensitive and stable. Shenzhen Yuanhang Electronic Co., Ltd.
Shenzhen Chuangan Security Electronics Co., Ltd.
Shenzhen BOS AILIF Security Technology Development Co., Ltd.
Shenzhen Longsin Intelligence Technology Co., Ltd.
For the warranty ,usually we provide one year warrenty,but for distributors,we will provide two years warrenty. If by normal Airline,it needs 1-2 weeks to get to your airport afte we ship out. If out of warranty,you need to pay for the spare parts or new one and the shipping cost,pls know that. Shenzhen Brojen Electronic Technology Co., Ltd. SE GLOBAL TECHNOLOGY SDN. BHD. 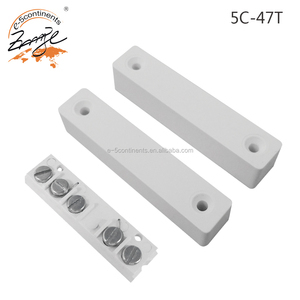 Alibaba.com offers 1,370 surface mount magnetic contact products. About 92% of these are alarm, 1% are electrical contacts and contact materials, and 1% are contactors. 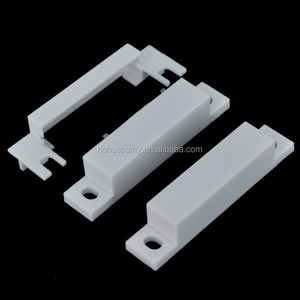 A wide variety of surface mount magnetic contact options are available to you, such as door, window, and smoke. You can also choose from free samples, paid samples. 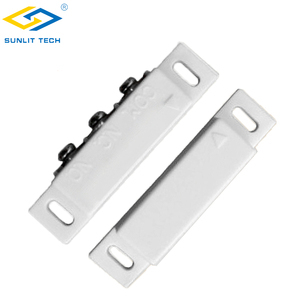 There are 1,378 surface mount magnetic contact suppliers, mainly located in Asia. 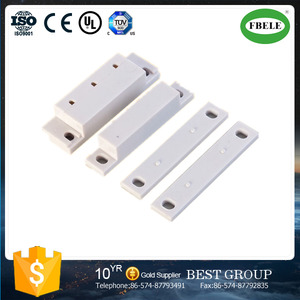 The top supplying countries are China (Mainland), Malaysia, and South Korea, which supply 98%, 1%, and 1% of surface mount magnetic contact respectively. 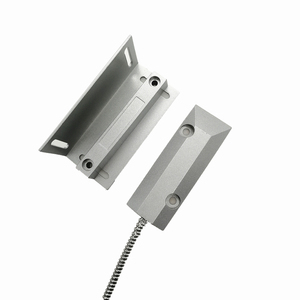 Surface mount magnetic contact products are most popular in Western Europe, Mid East, and Domestic Market. You can ensure product safety by selecting from certified suppliers, including 581 with ISO9001, 15 with Other, and 14 with ISO14001 certification.